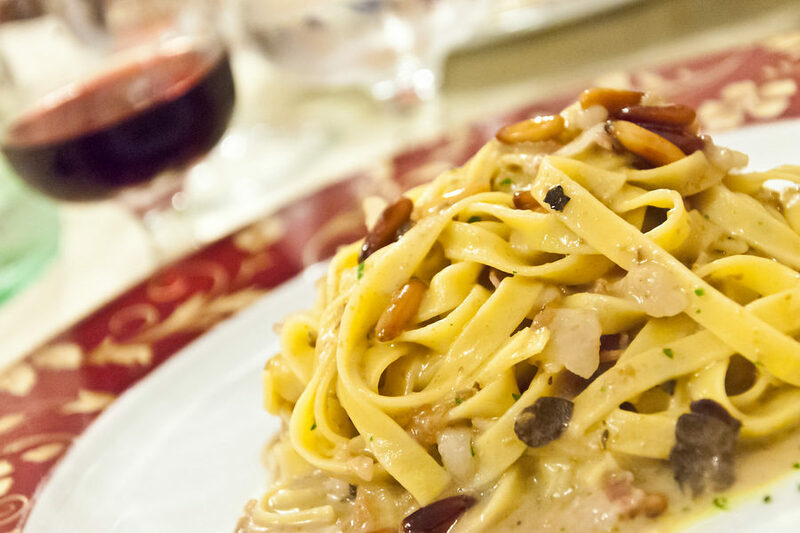 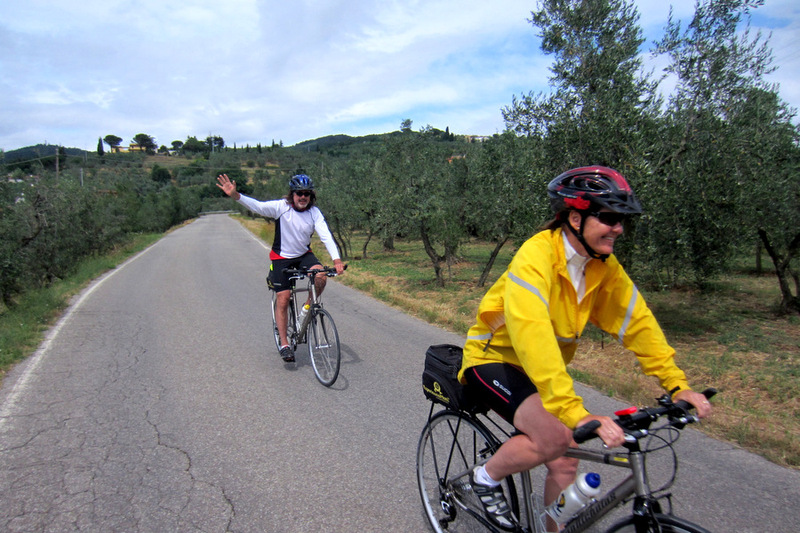 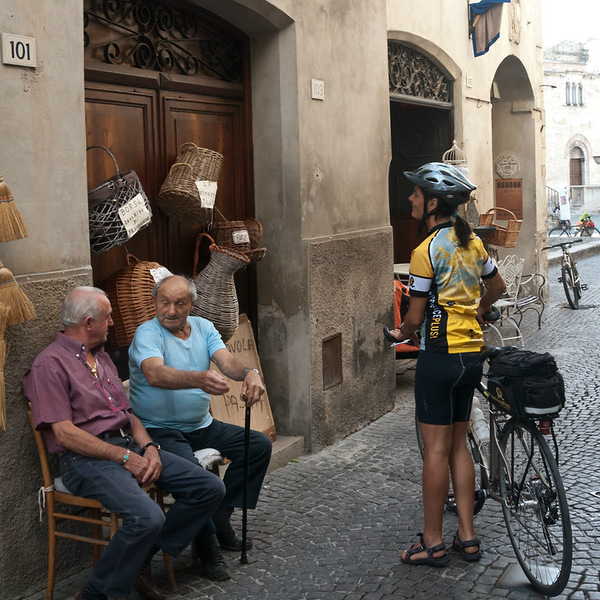 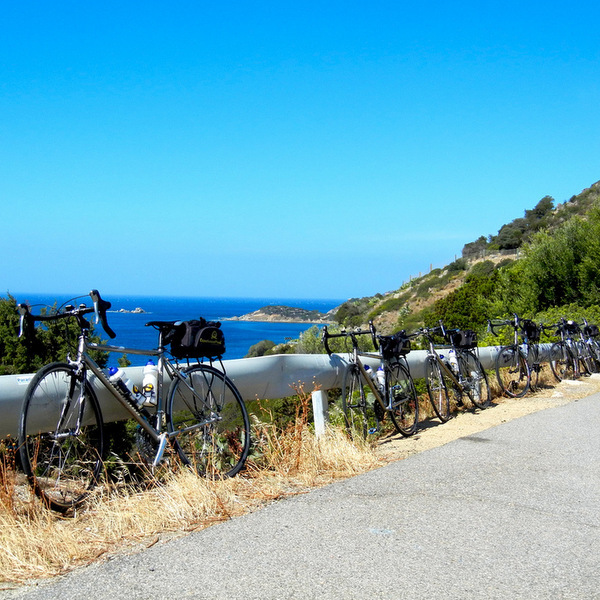 If you are planning a bike tour for a group of cyclists, need superior cycling tour operator support, seeking high-quality bike rentals in Europe, or looking for cycling vans and guide services, or you just want to explore some of the best bike tour itineraries in Italy and beyond – Cycle Europe has you covered. 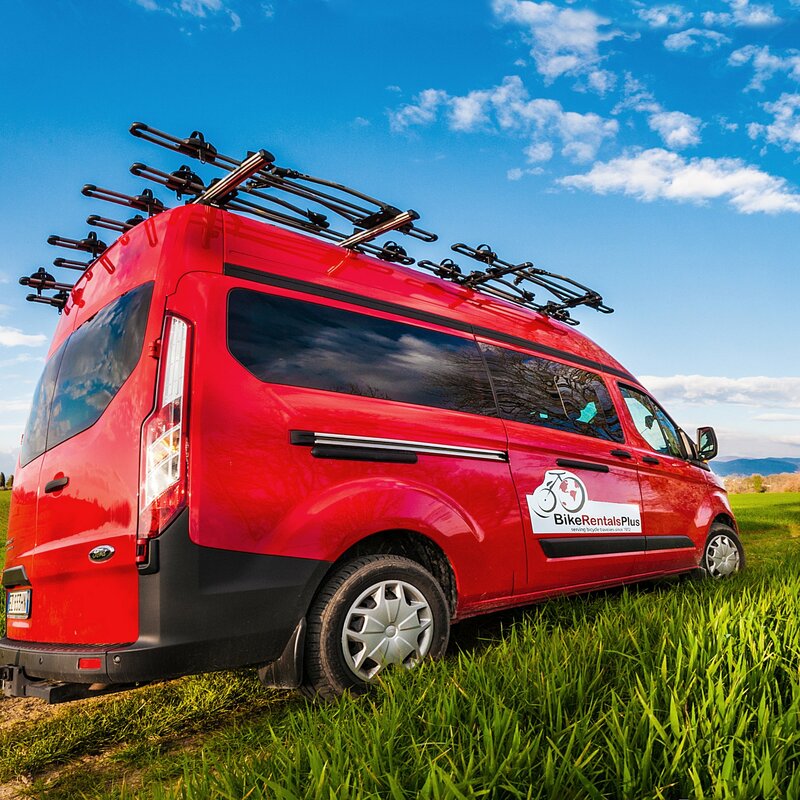 Group and Tour Operator Services – Our expert multi-lingual, English-speaking team in Europe offers the highest level of European bike tour operator services and support in the business. 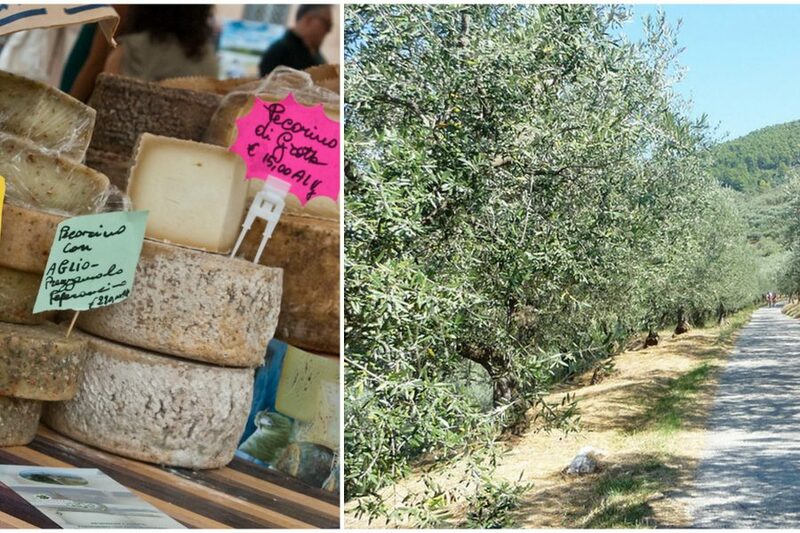 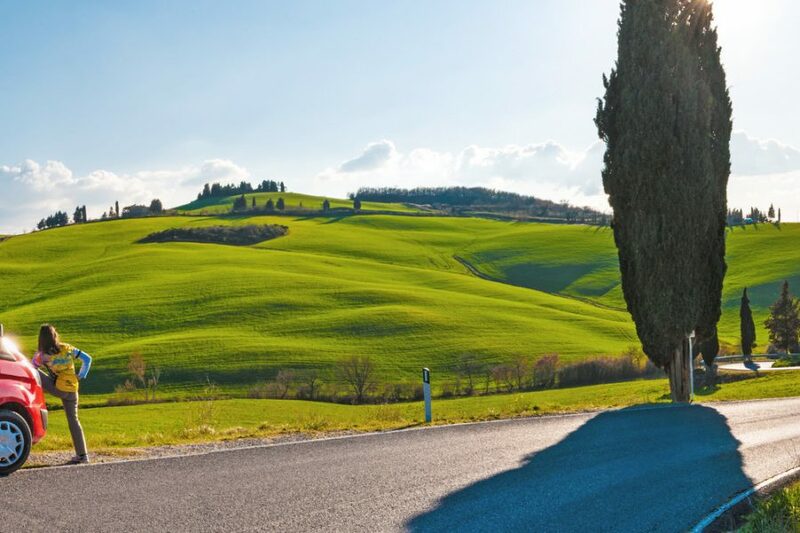 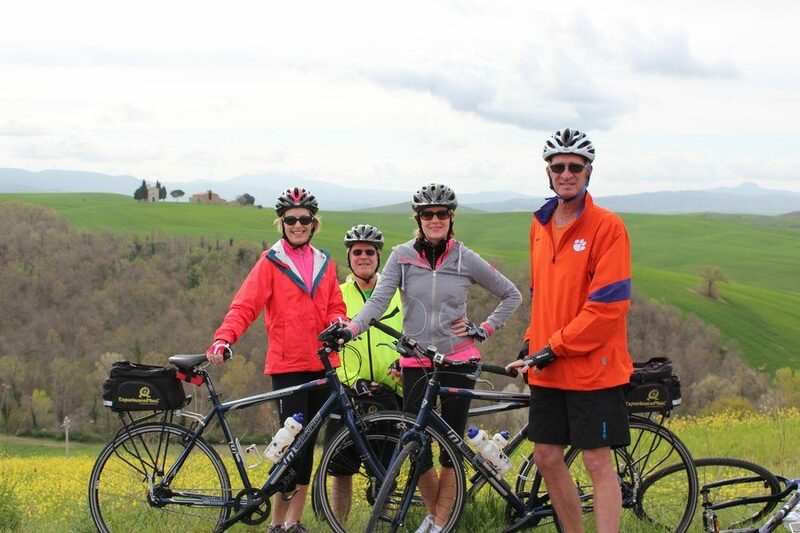 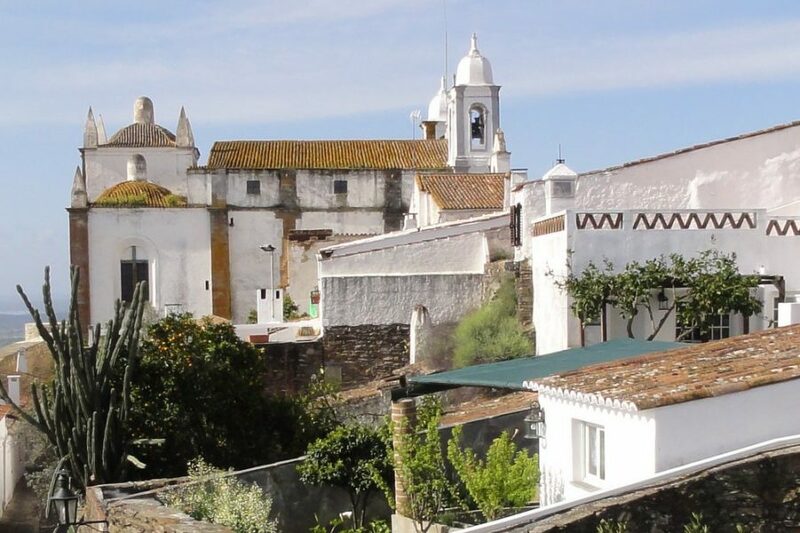 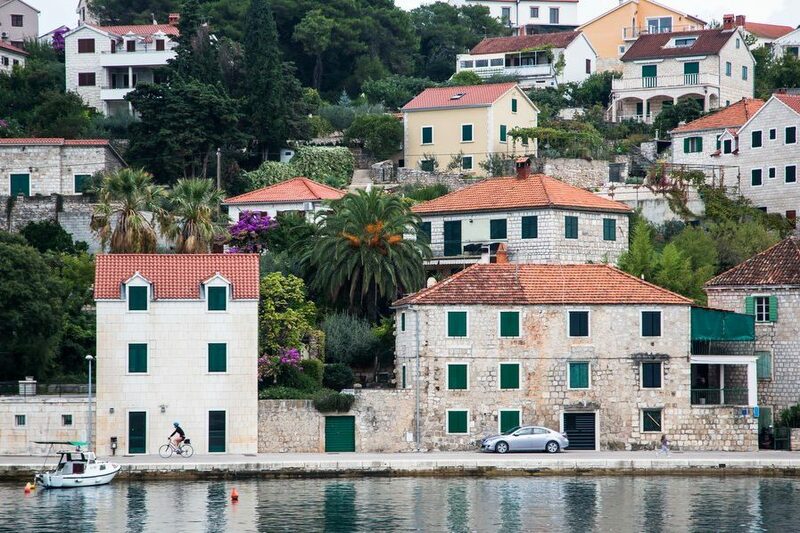 We can help you set up bicycling tours in a multitude of countries in Europe, including Italy, France, Spain, Portugal, Croatia, Austria, Germany, Denmark and more! 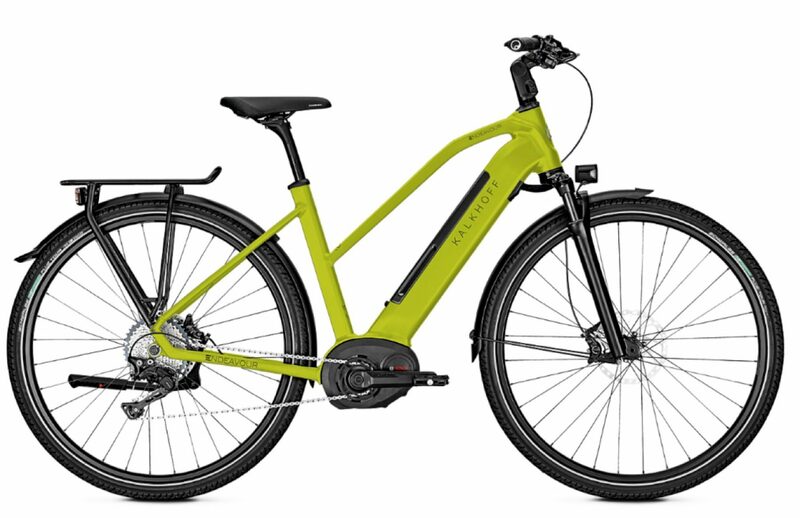 Bike Rentals In Europe – We offer a variety of premium rental bikes – with a bike style and fit to meet the needs of every type of cyclist, from novice to expert- including a large e-bike rental fleet as well. 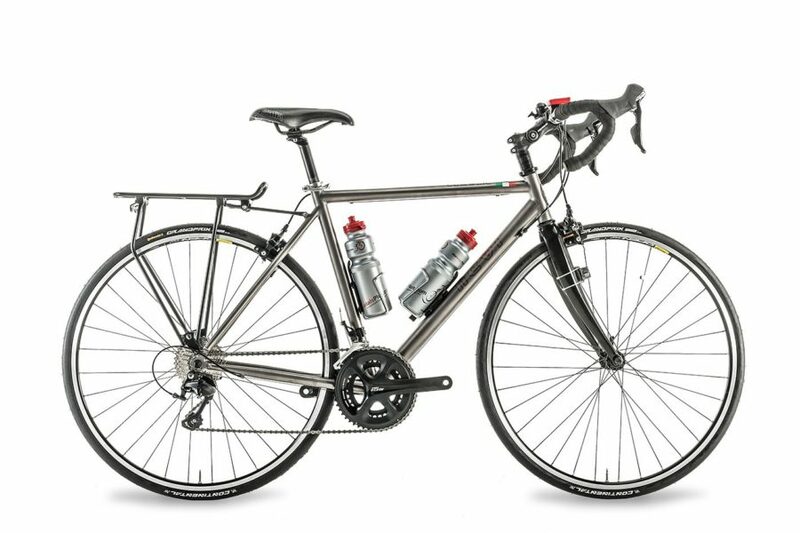 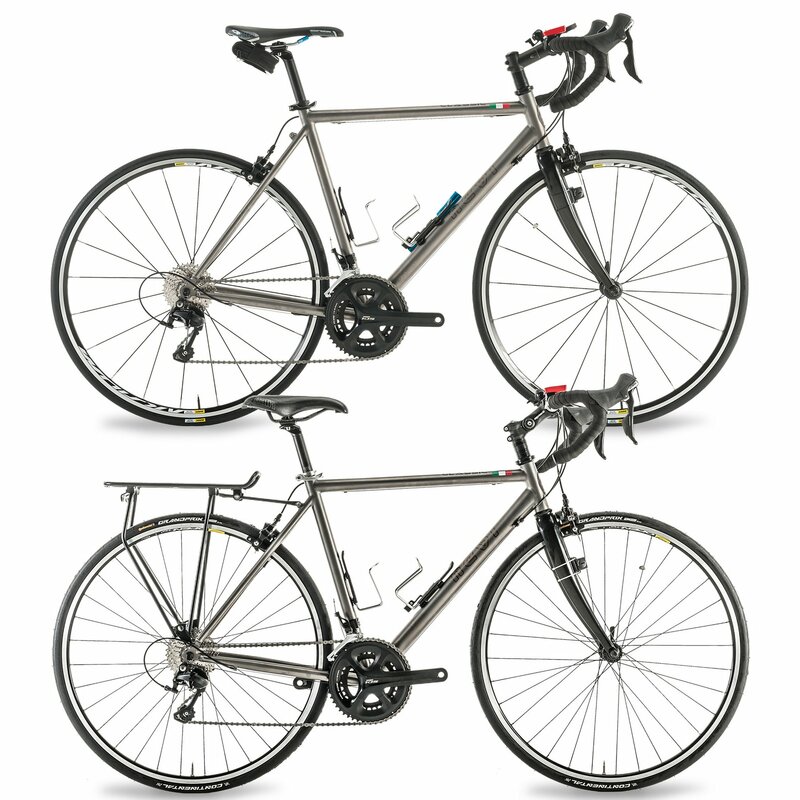 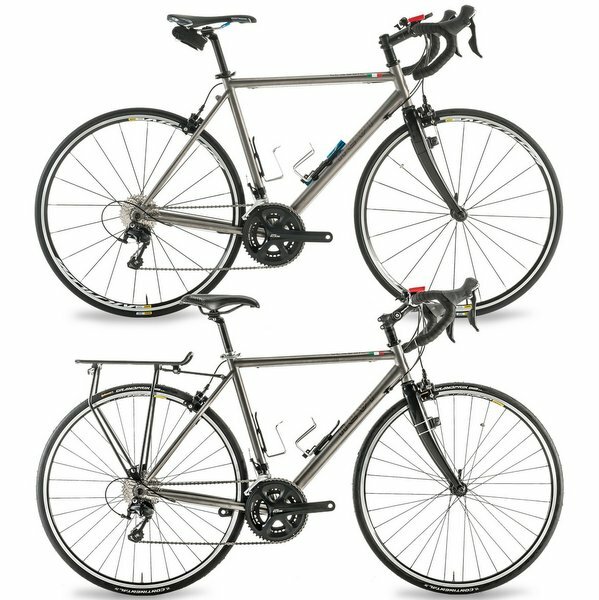 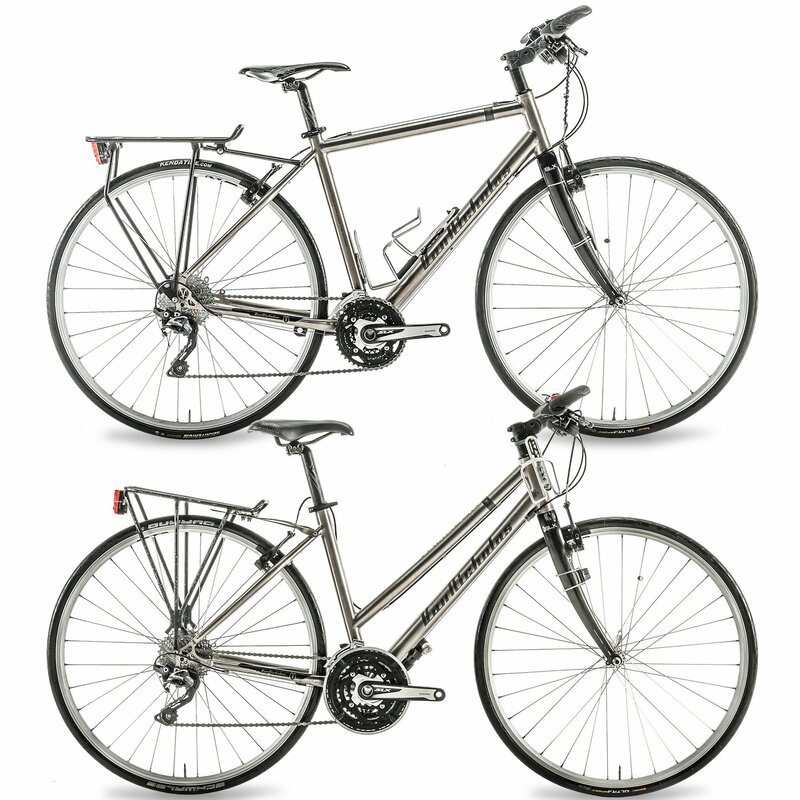 For the cyclists who wants a comfortable lightweight and upright touring bike. 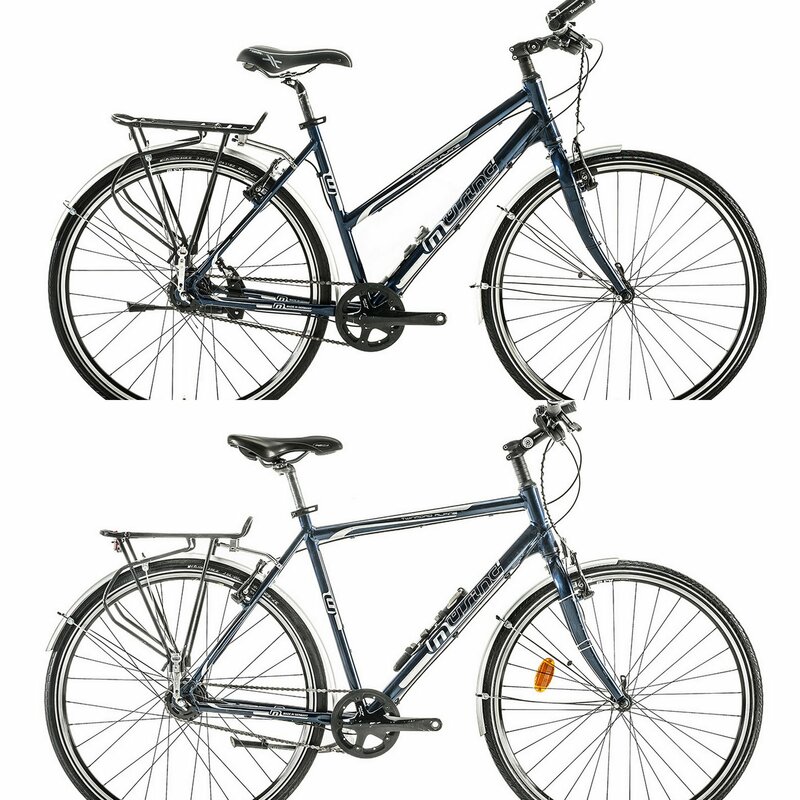 For easy pedaling up hills and comfortable riding on the flats! 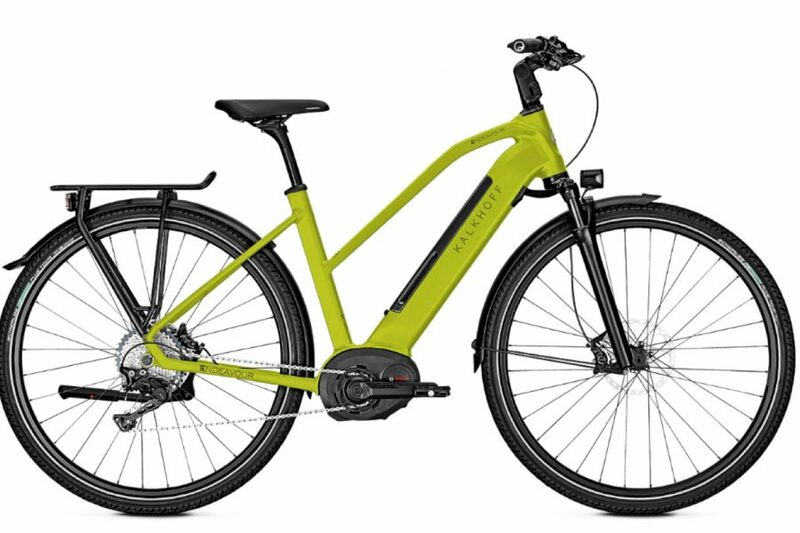 My Favorite Part – Riding a hire bike that was more comfortable than my own bike at home.